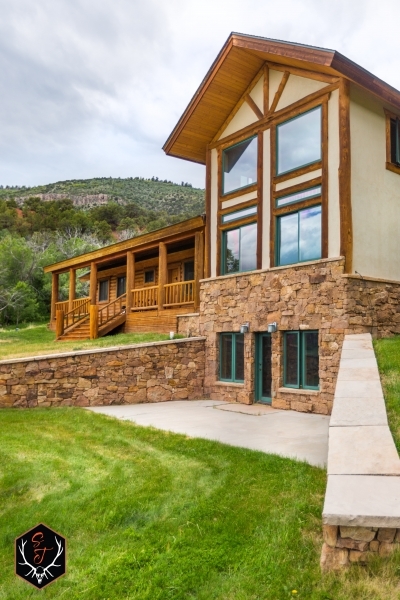 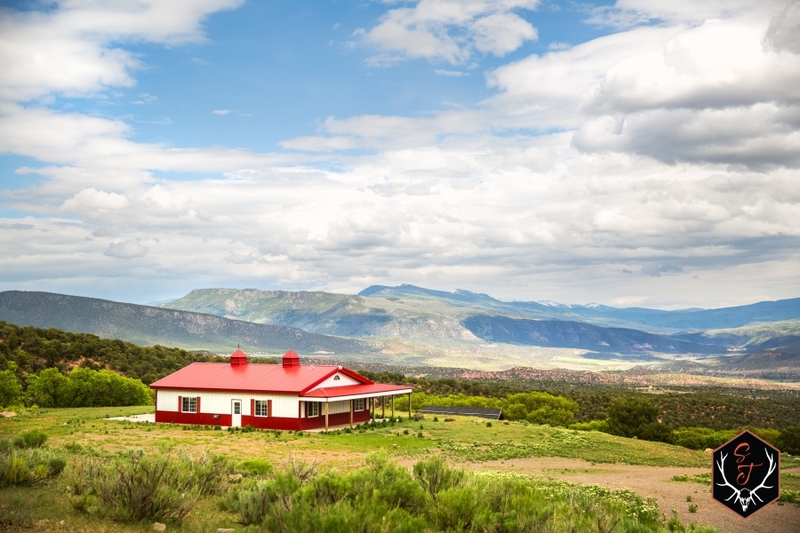 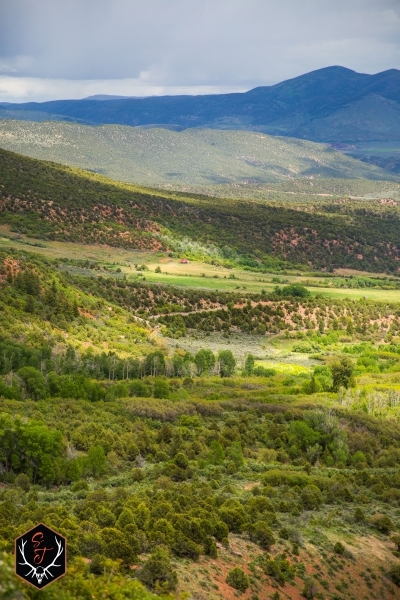 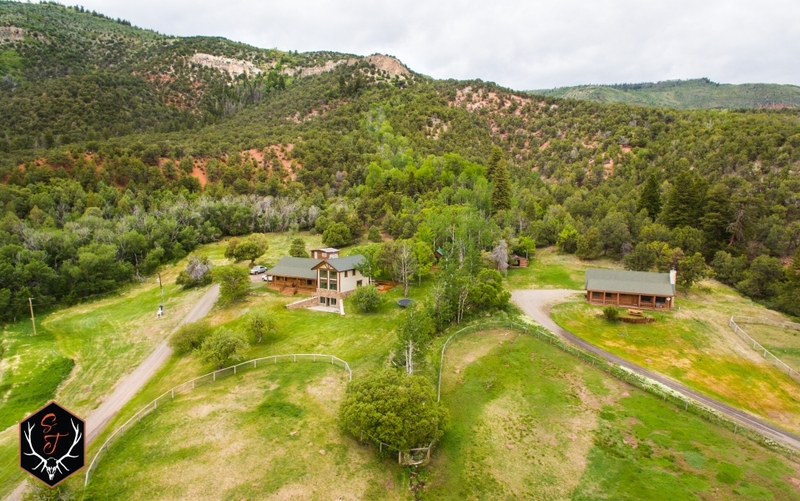 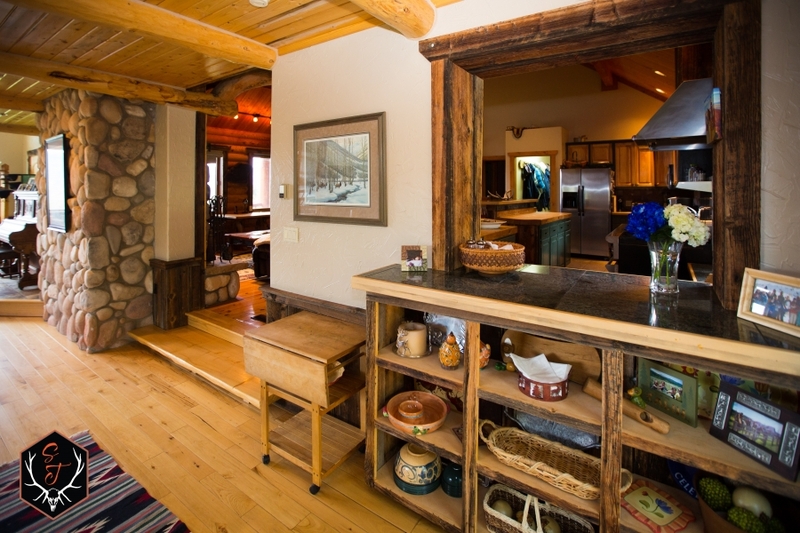 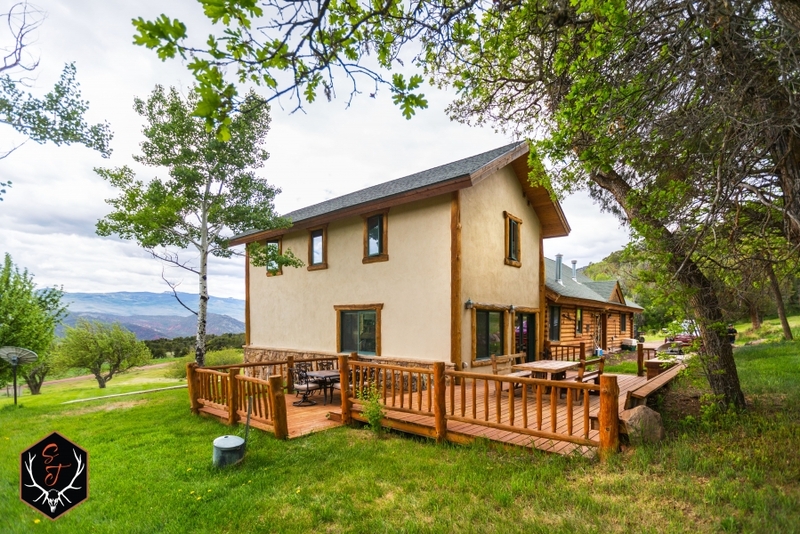 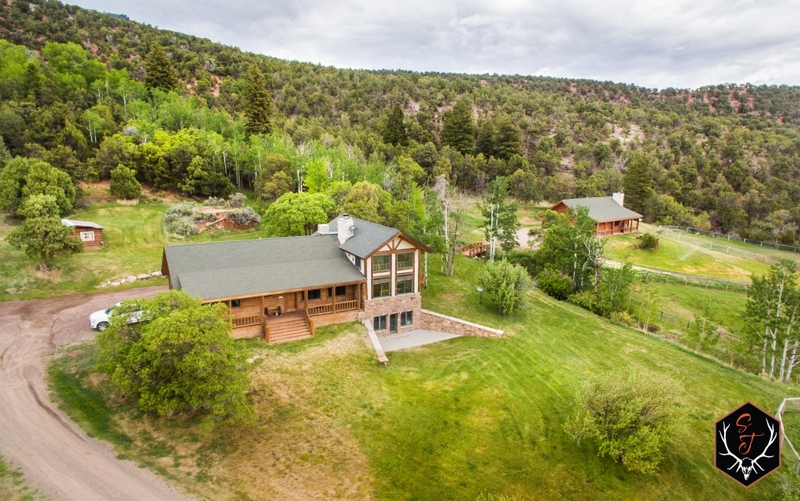 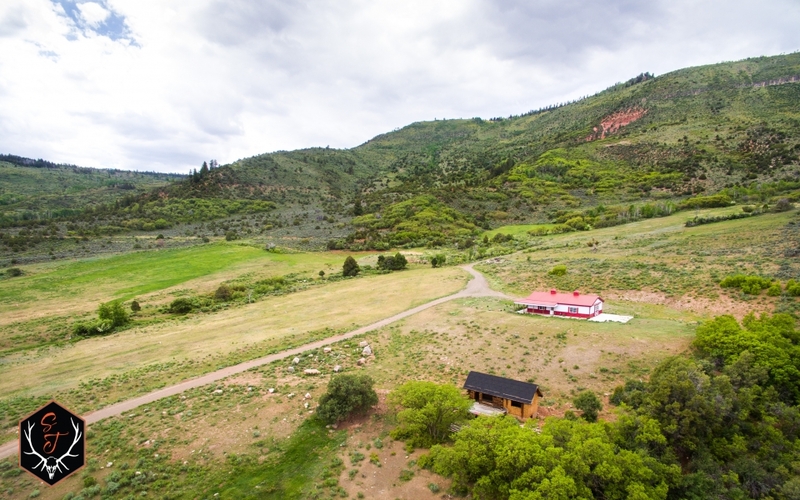 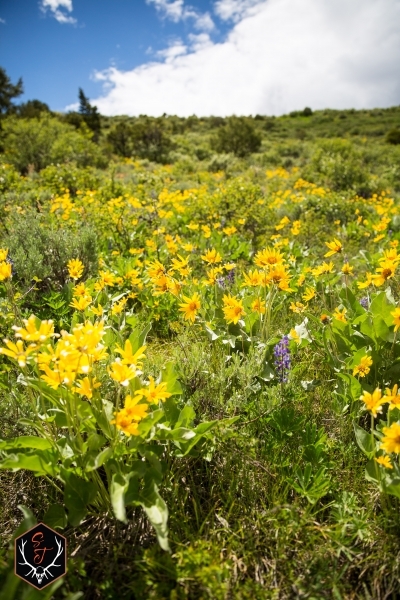 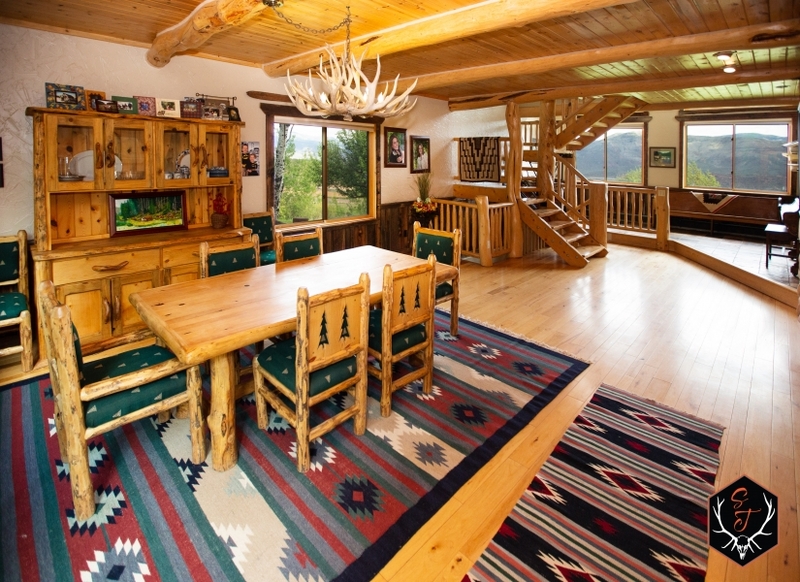 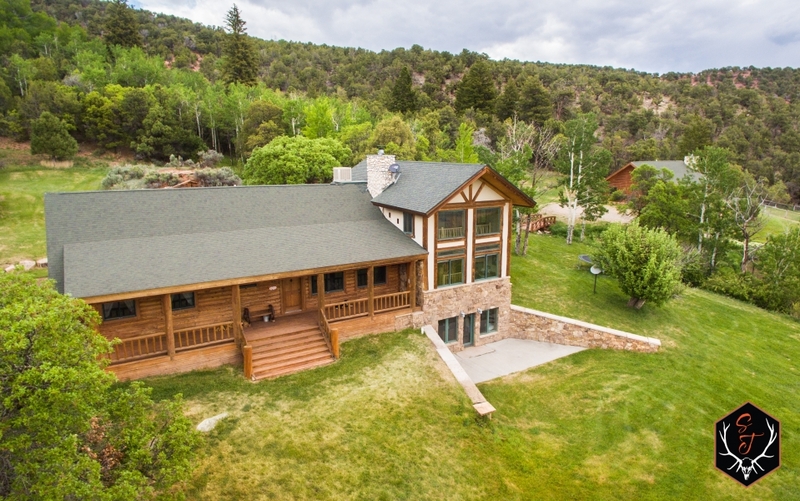 The McCoy Ranch is a diverse property that spans over 1,000 deeded acres and is located halfway in between Vail and Steamboat Springs, Colorado. 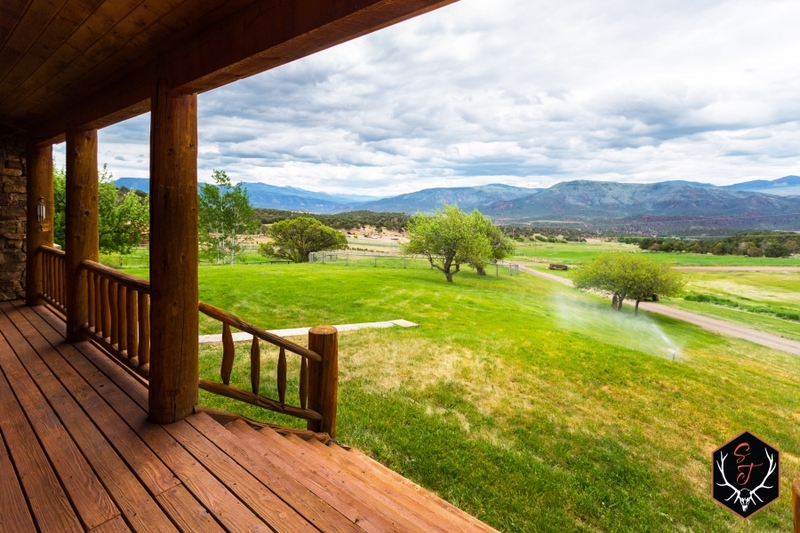 This unique ranch includes everything a great Western Ranch should; valuable water rights, cattle grazing leases, phenomenal big game hunting, irrigated meadows, live water, multiple homes, various shops and outbuildings, and virtually endless views! 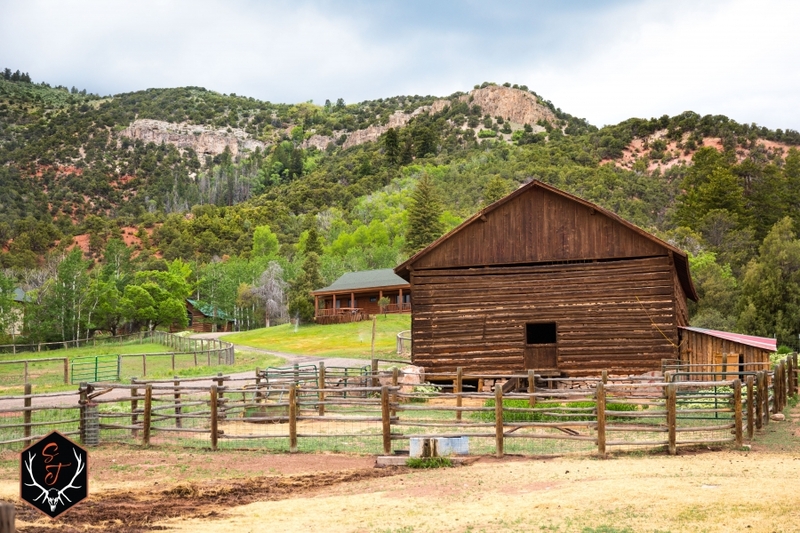 Located 5 miles west of the small town of McCoy, the ranch ranges from 7,000 to 8,500 feet in elevation, boasts mild winters, and is easily accessible year-round from a well-maintained county road. 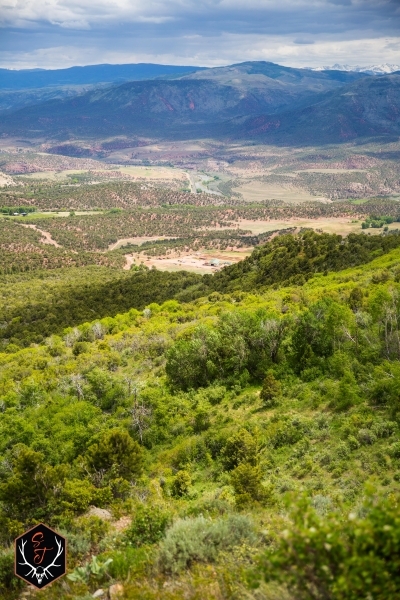 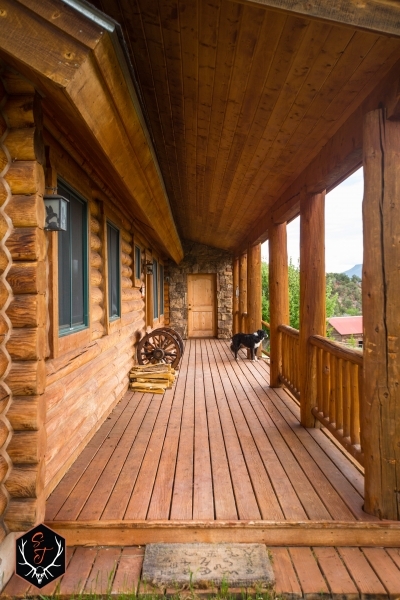 Views from the property are almost endless and include the Colorado River, King Mountain, Yarmony Mountain, Black Mountain, and the Gore Range. 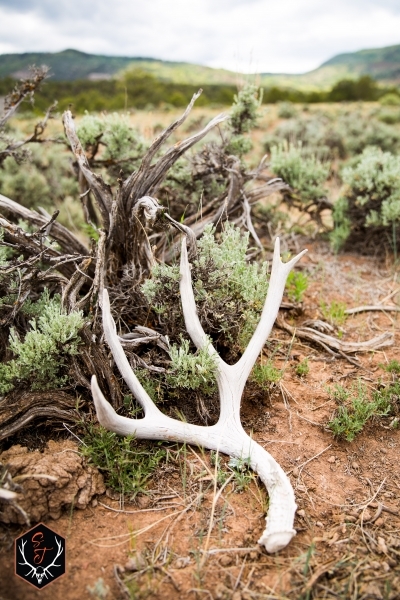 The comparatively mild winters and diverse ecosystem help hold big game and cattle on property year-round. 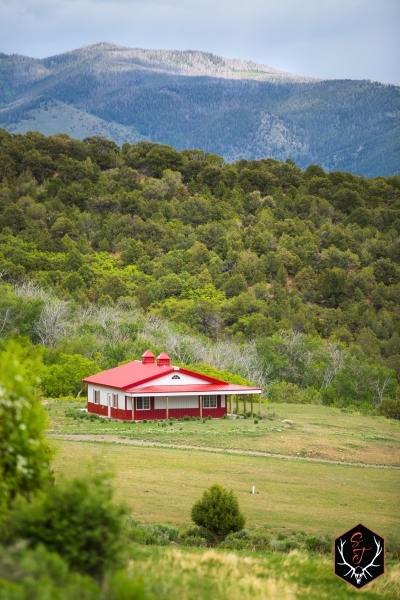 The McCoy Ranch has various improvements that help make this ranch perfect to continue as a working cattle ranch, or as the perfect recreational ranch to host family and friends. 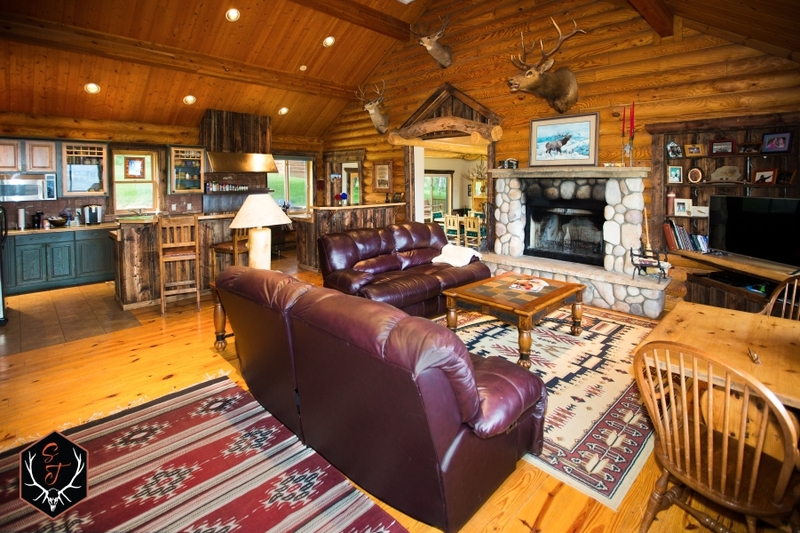 The owners home is a 2-story log home with a finished basement. 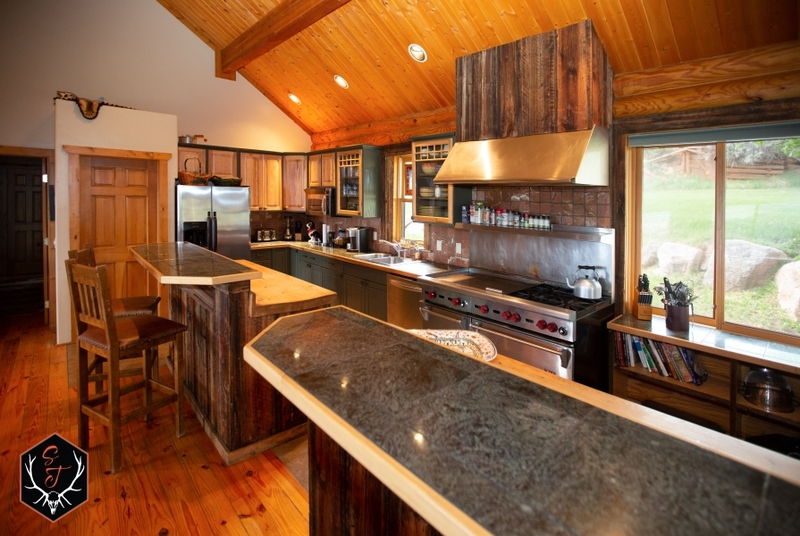 This home is complete with a custom commercial kitchen, vaulted ceilings, large picture windows, large stone fireplace, and covered porch. 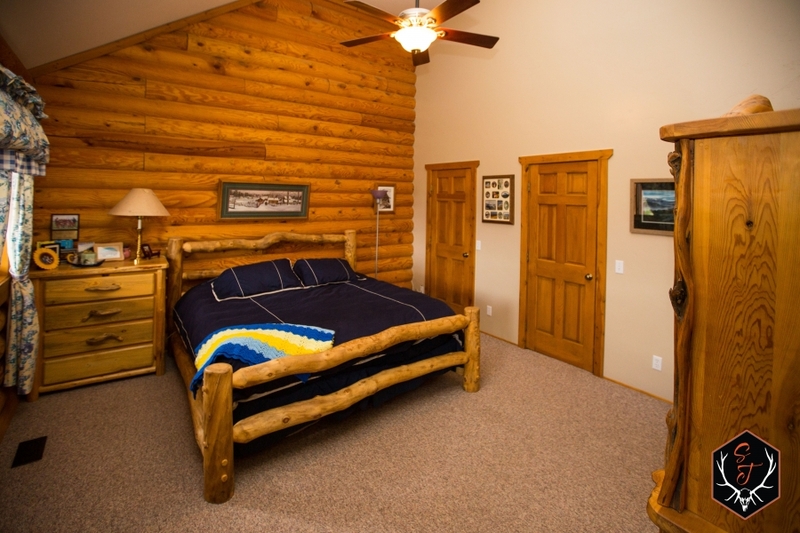 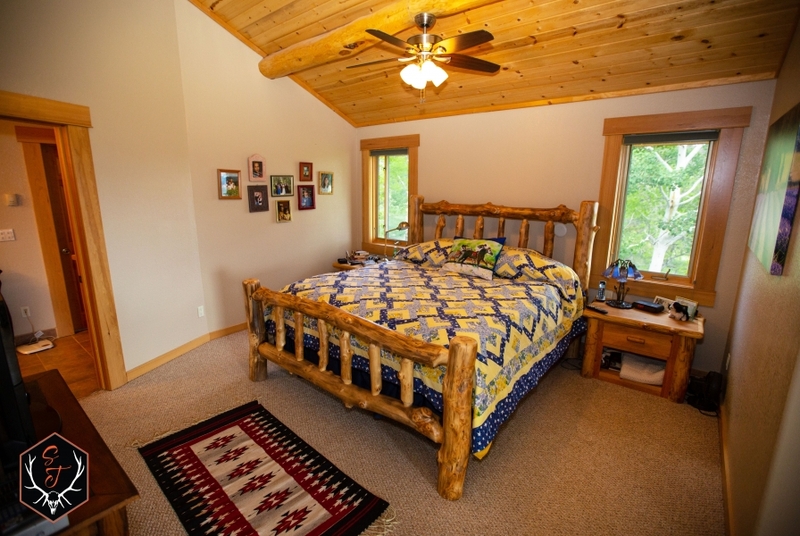 The east cabin is modeled after the owners home and has a similar floor plan, minus the upper level and basement. 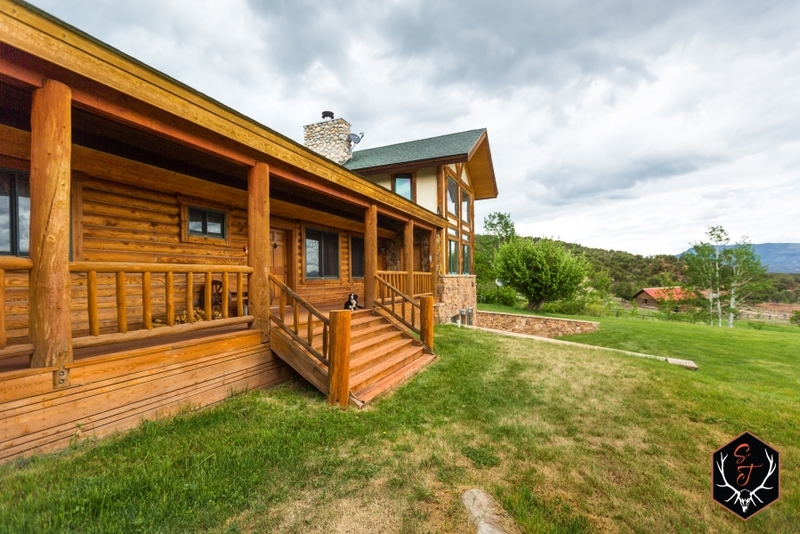 There is a two-story Managers Home that includes 4 bedrooms, 2 baths and a large living area. 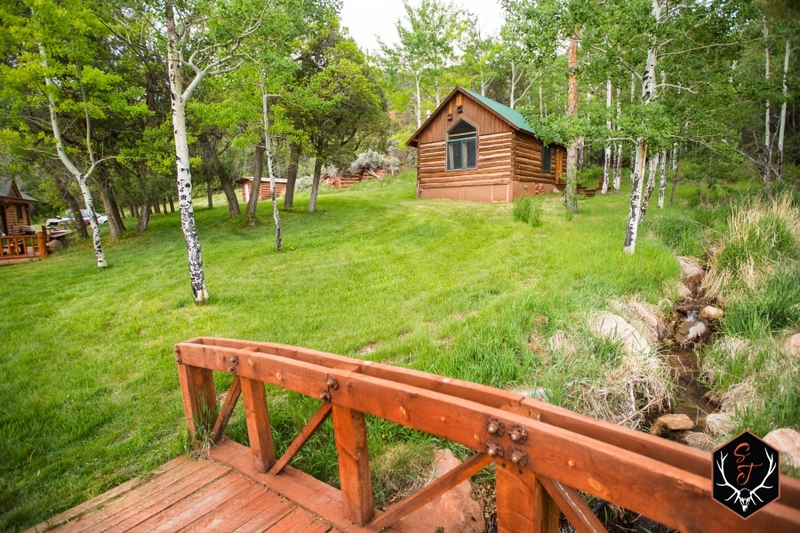 Lastly there is a small bunkhouse cabin of log construction, metal roof, and includes a kitchenette, fireplace, and loft. 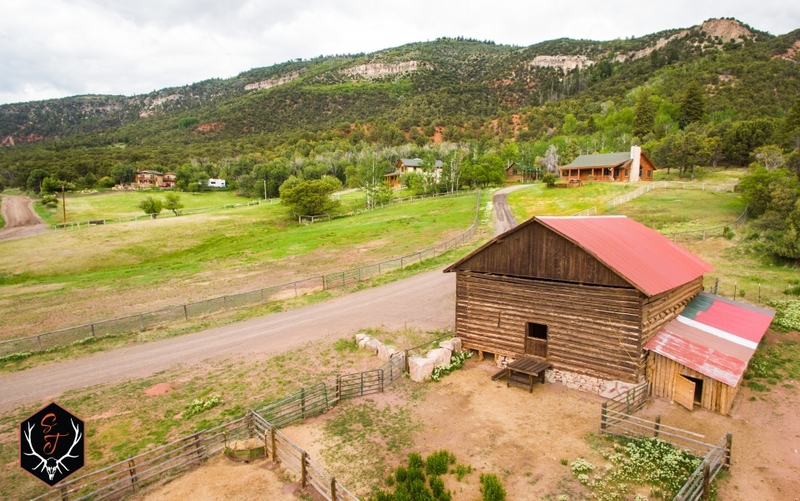 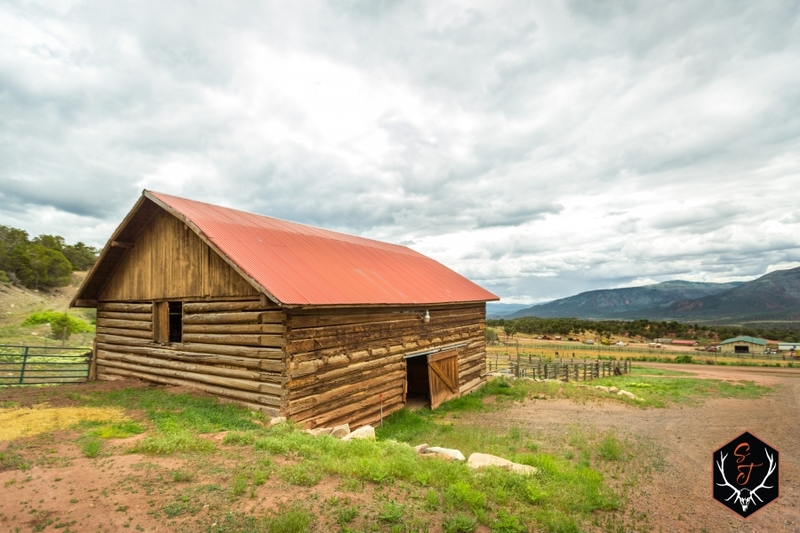 Along with the 4 different homes / cabins on the property, the McCoy Ranch also includes various outbuildings, each one serving a specific purpose. 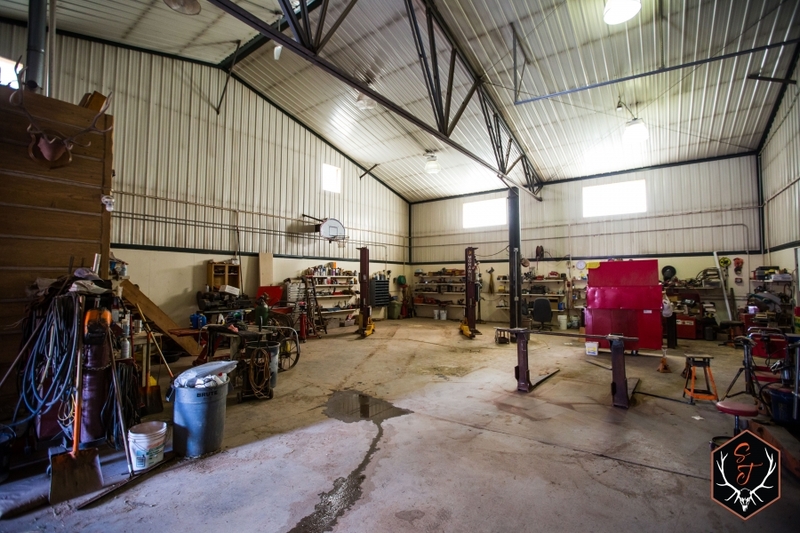 Below the homes sits a 60x120 pre-engineered metal shop with concrete floor, plumbing and electrical. 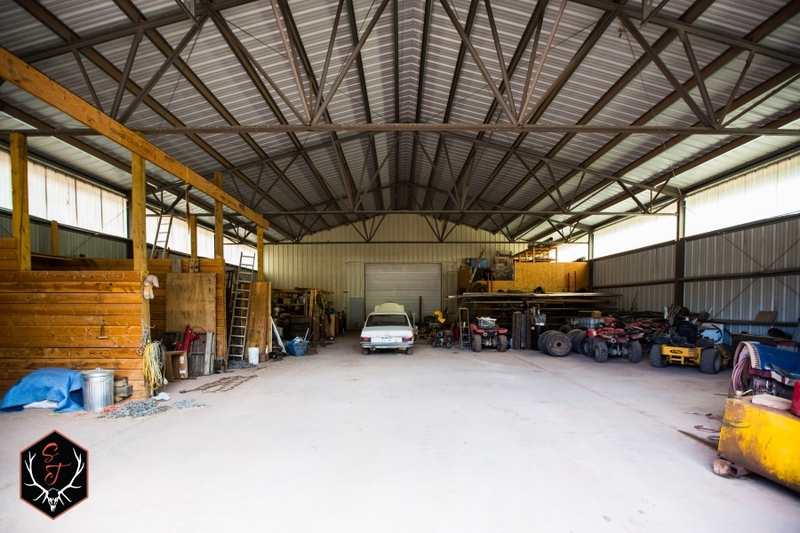 The shop has 3 large overhead doors, an office, and restroom. 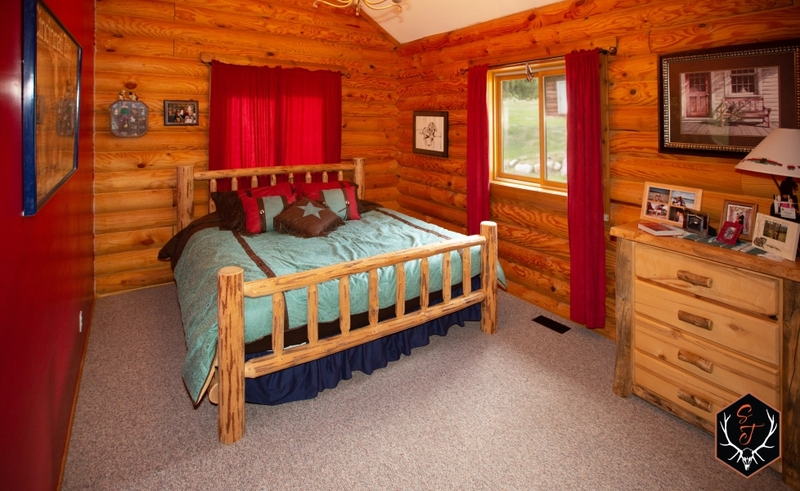 Nearby is a log horse barn that includes (4) first-class horse stalls with rubber mats. 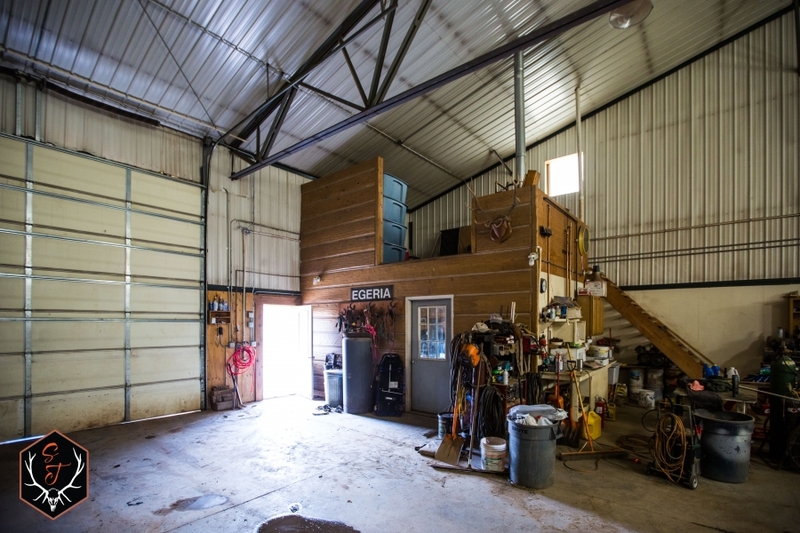 This horse barn also has electrical and an office/medicine room. 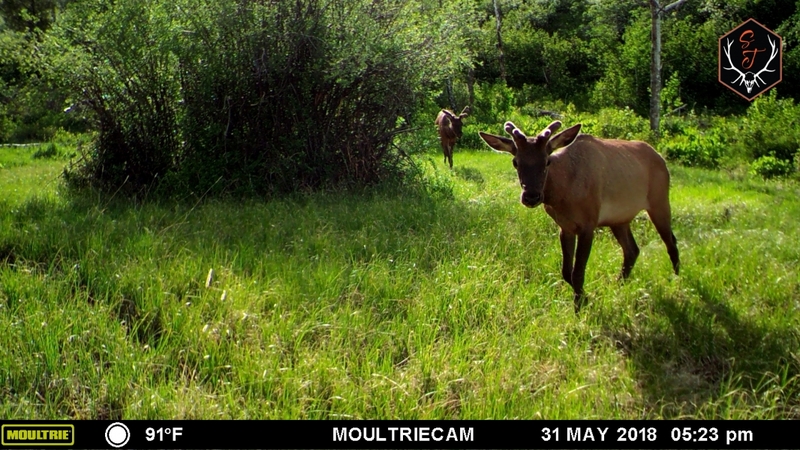 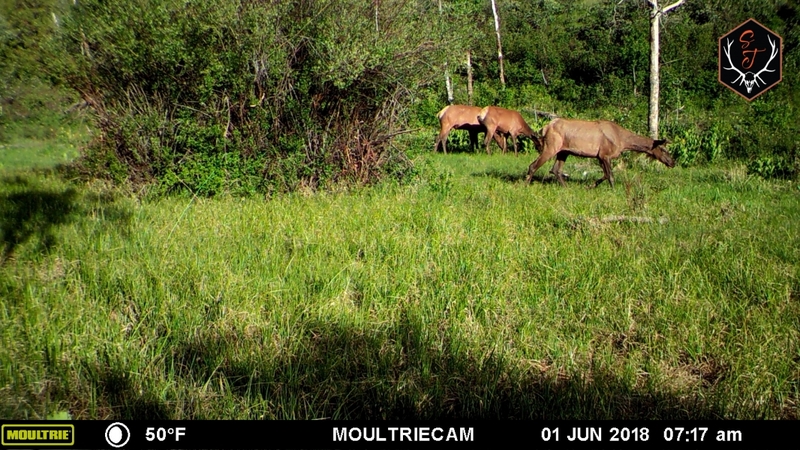 The McCoy Ranch is located in GMU 26 and offers Over-The-Counter Elk tags for Archery, 2nd, and 3rd Rifle Seasons. 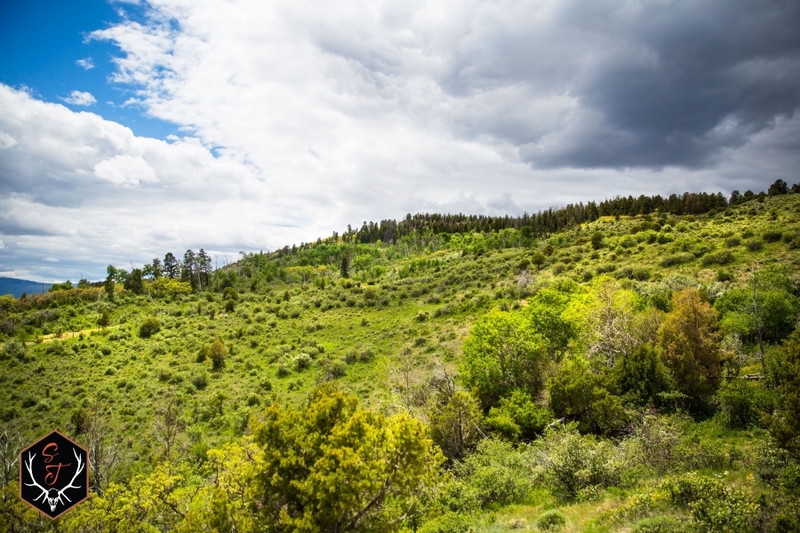 Along with great elk hunting, this area is known for producing trophy mule deer as well as plenty of opportunities to hunt black bear, mt. 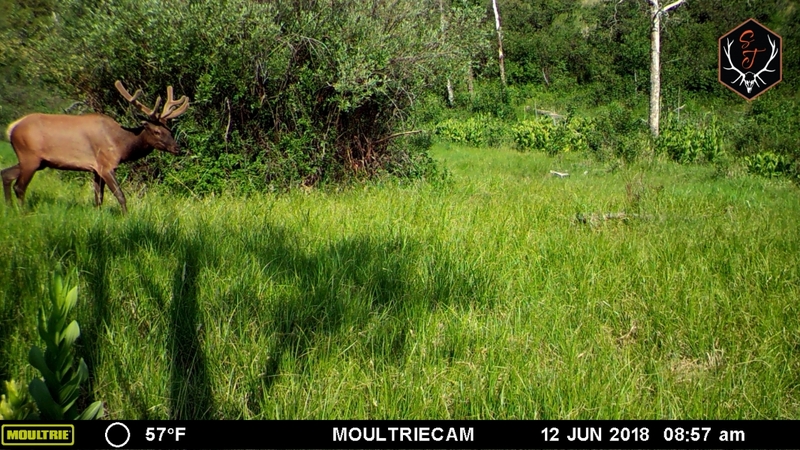 lion and Grouse. 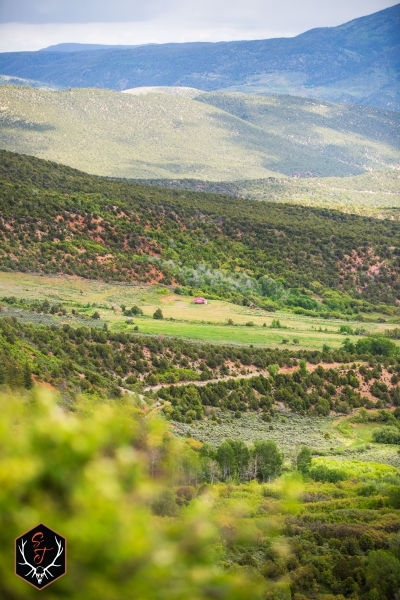 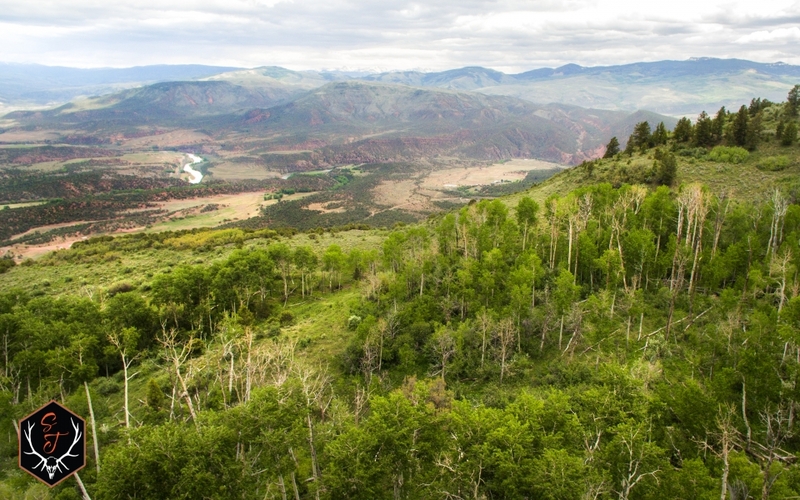 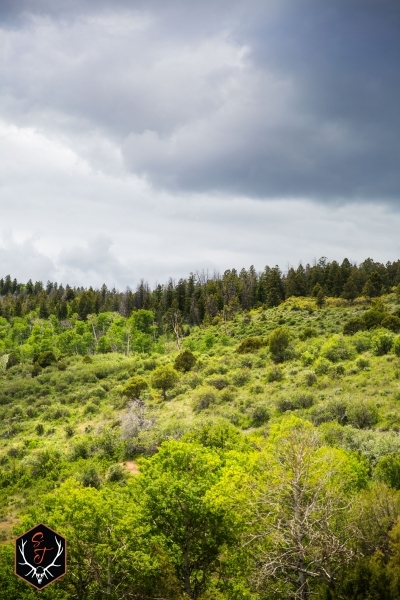 The ranch will qualify for the Colorado Park and Wildlifes Landowner Preference Program and depending on the season vouchers are relatively easy to draw. 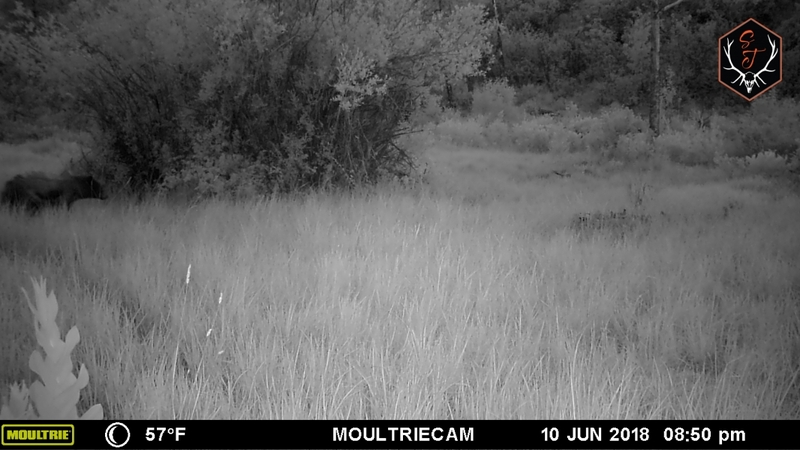 You can realistically expect to hunt 180-200 inch plus deer in this area! 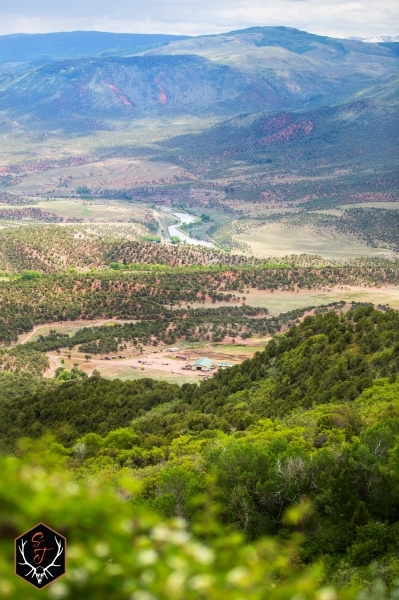 This ranch borders thousands of acres of BLM which allows one to continue hunting, hiking, or riding for miles and miles. 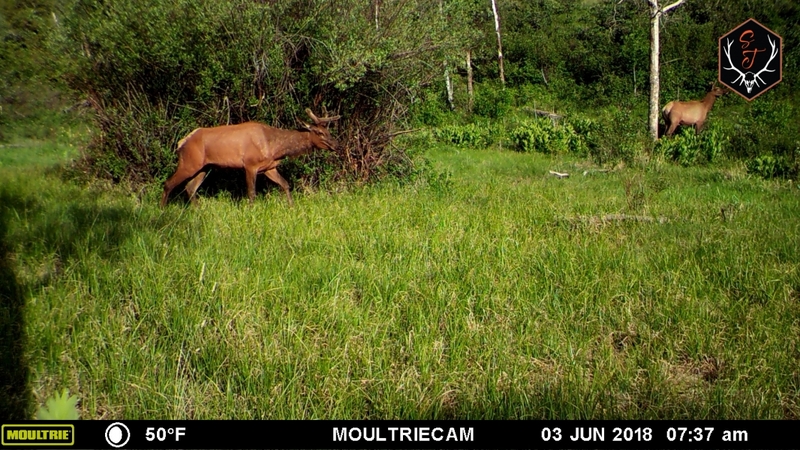 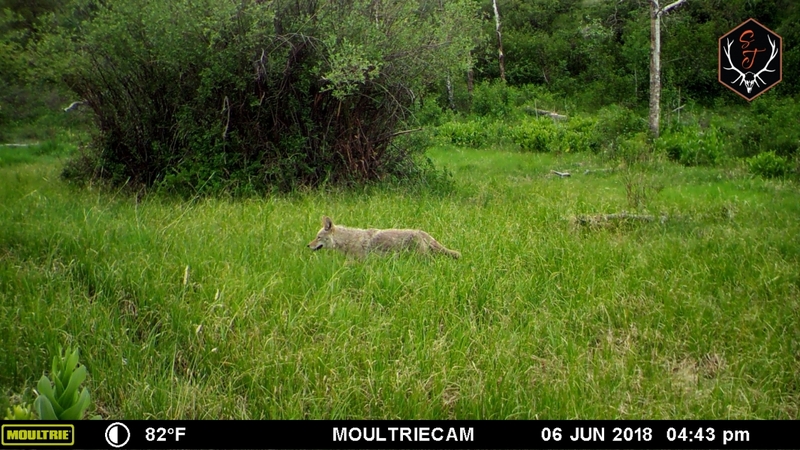 Check back soon for updated trail-camera pics! 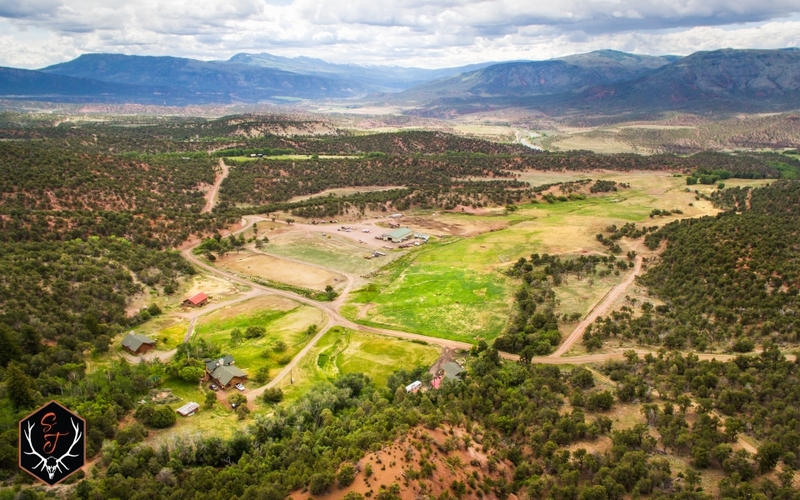 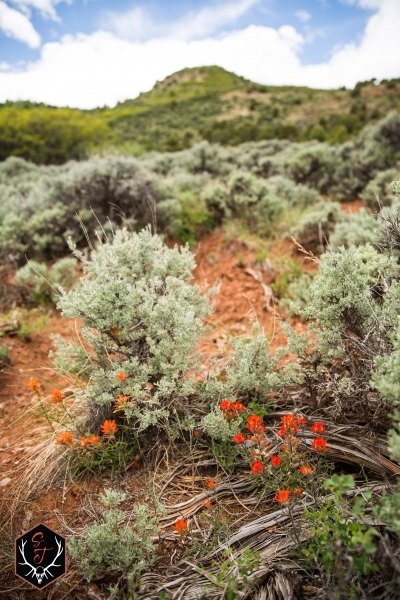 Currently, the ranch is home to a productive cattle operation that includes multiple public land Grazing Allotments that are collectively permitted to run over 1,100 AUMs. 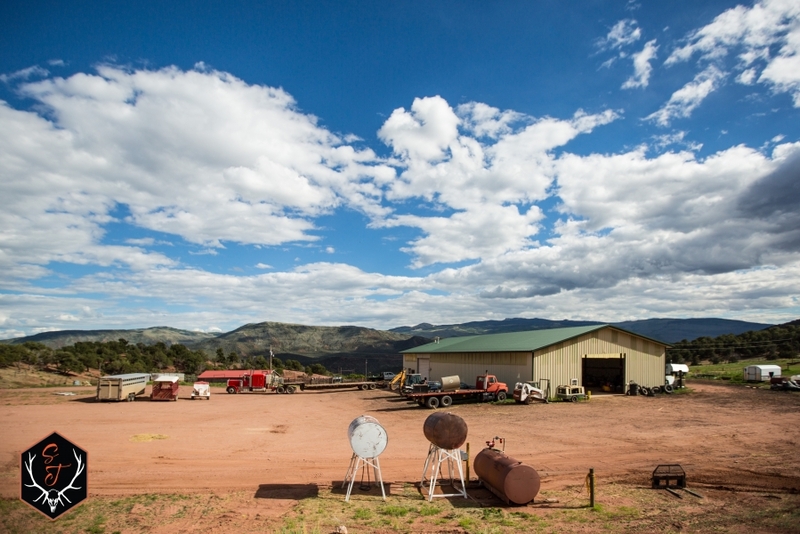 The ranch is well equipped to handle a full-scale cattle operation with loading pens, corrals, offices, managers residence and hay production. 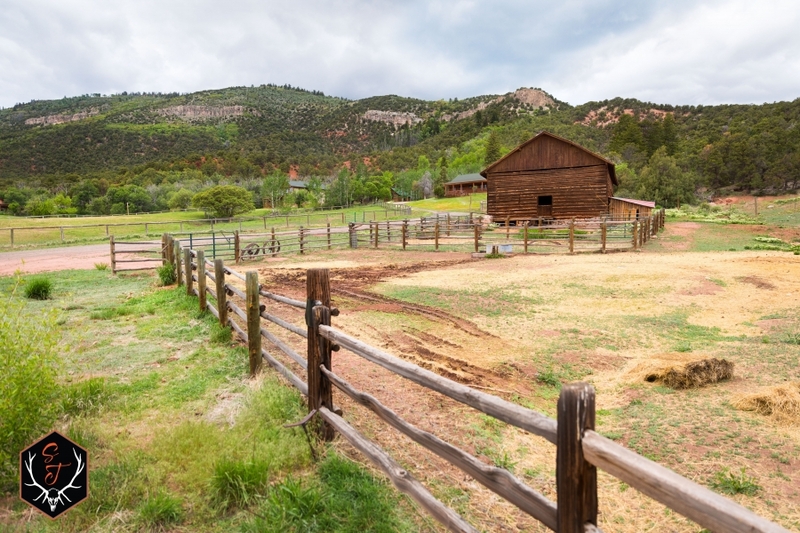 In addition, the entire property has good perimeter wire fencing and cross-fencing. 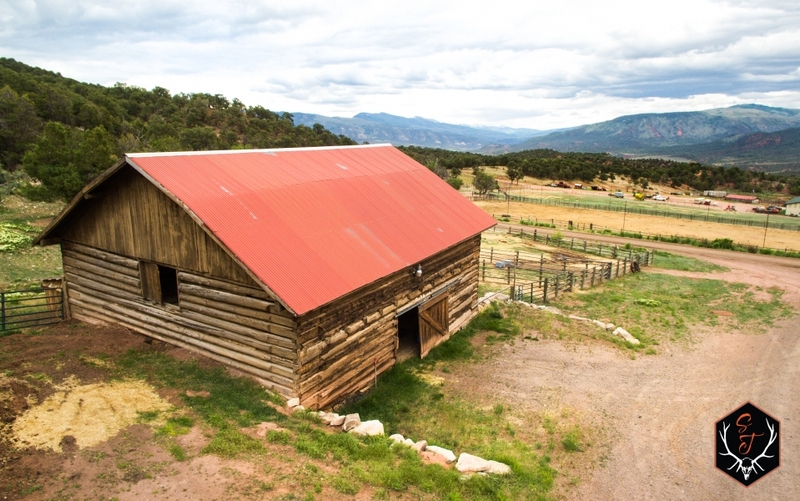 With normal winters being mild, this ranch can carry livestock seasonally or year-round. 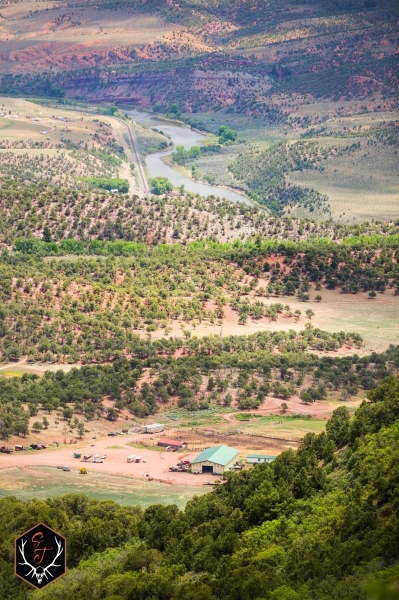 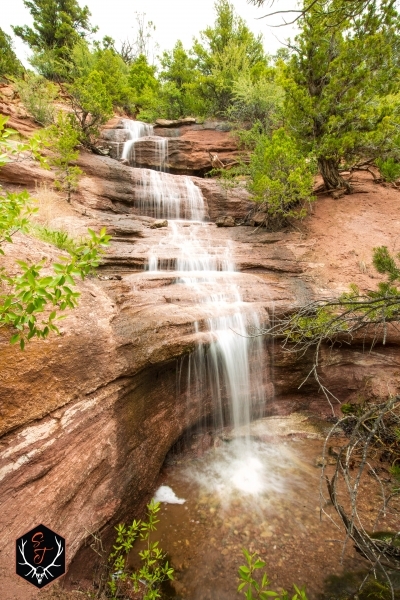 -Only 5 miles to the Colorado River to enjoy some of the best fly-fishing and rafting in Colorado! 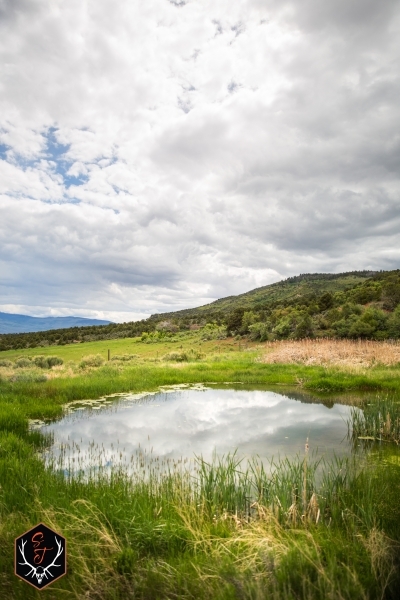 -Adequate water rights and topography to create multiple ponds. 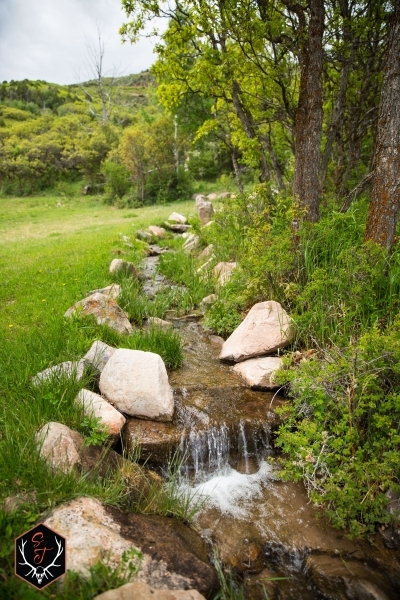 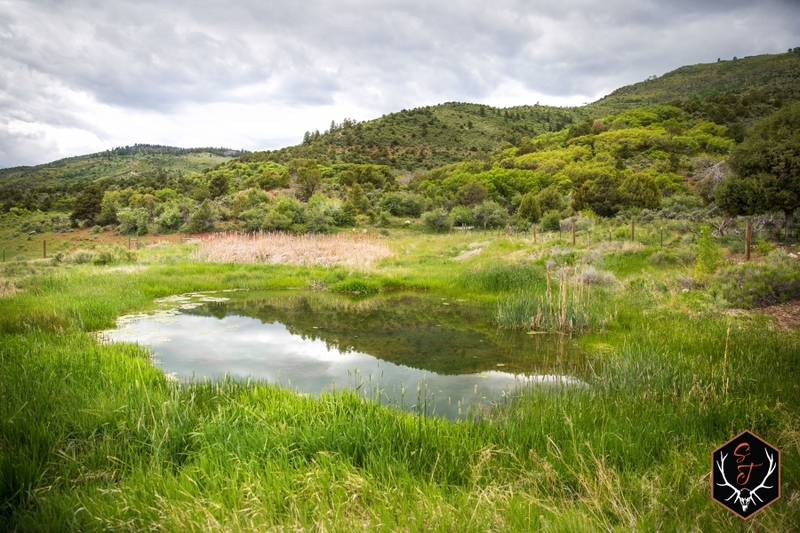 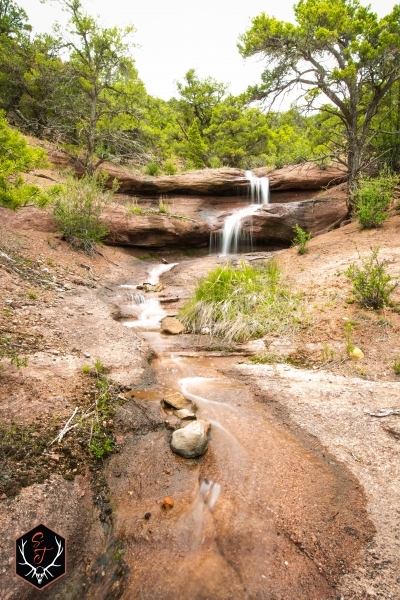 -In addition to Elk Creek running the length of the property, there are multiple springs and smaller creeks that act as water sources for both livestock and wildlife. 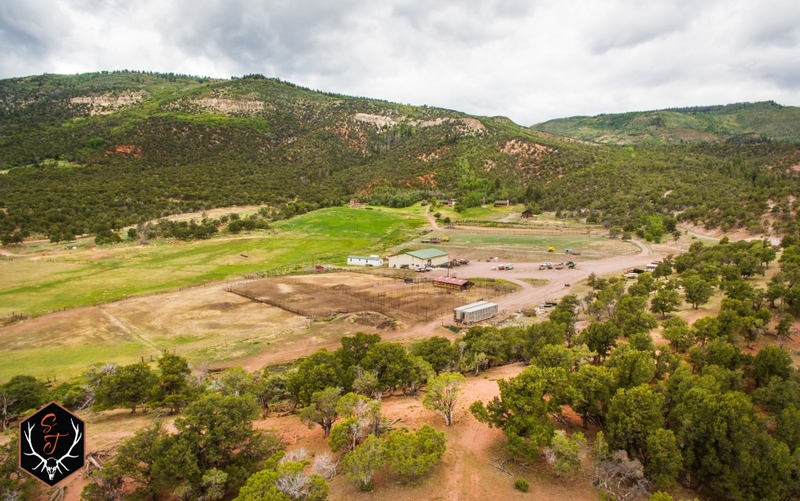 -- Eagle County Airport is only 35 miles away and caters to private jets as well as daily commercial flights from Denver and Dallas / Fort Worth. 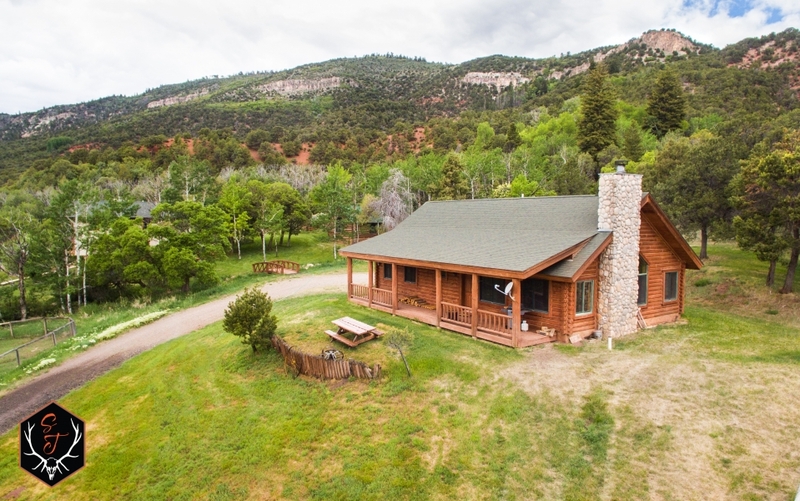 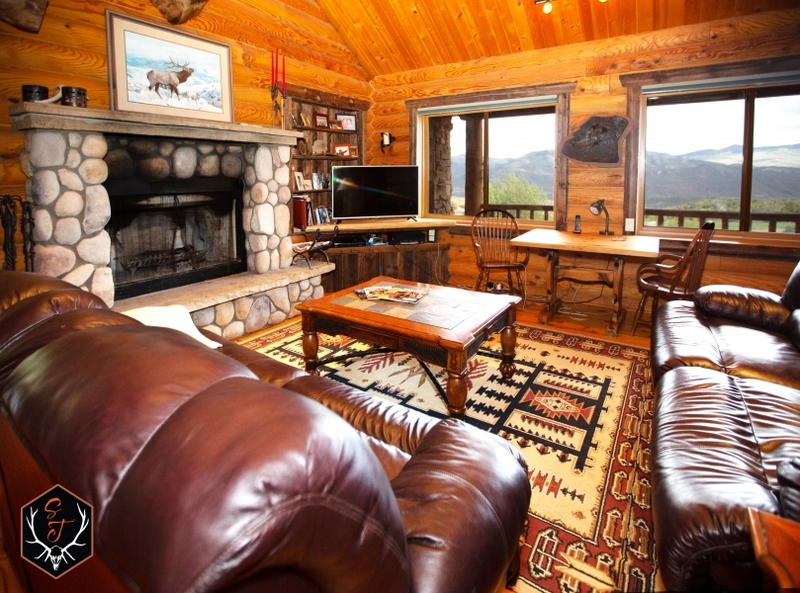 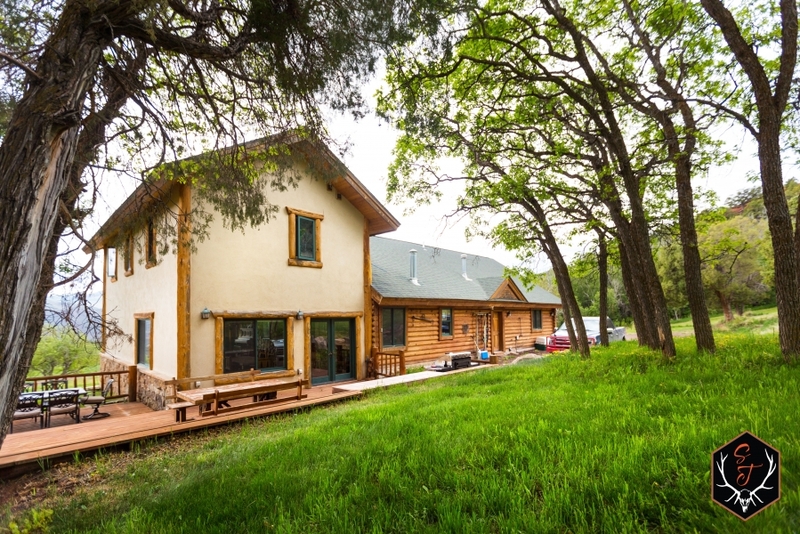 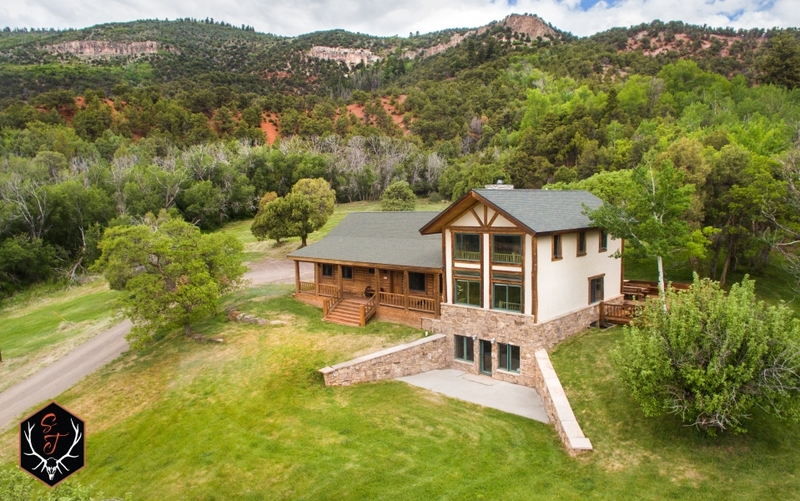 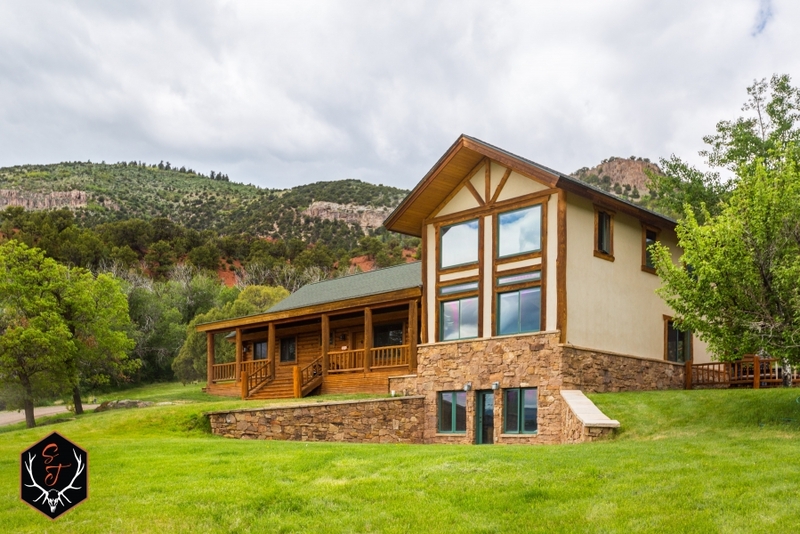 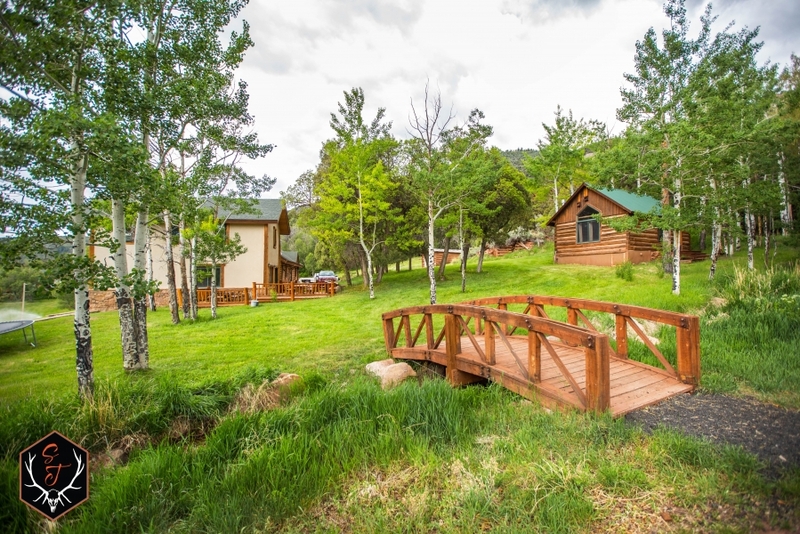 Whether youre looking for the perfect getaway for your family and friends, a turnkey cattle operation, or a trophy big game hunting ranch, the McCoy Ranch checks all the boxes! 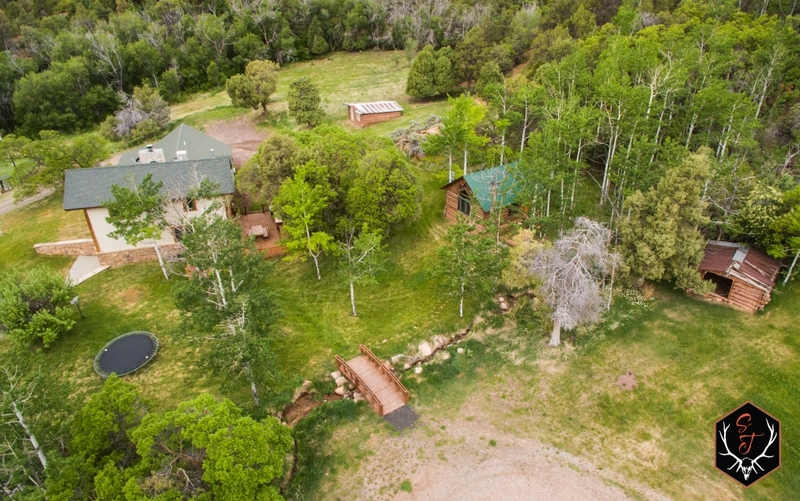 Qualified Buyers contact Blayne St. James or Mike Callan to schedule your own personal showing of this unique property.